than any other retina specialty practice. The Taylor Retina Center is a sub-specialty ophthalmology practice that cares exclusively for patients with diseases of the retina, macula, and vitreous. 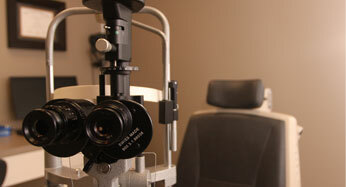 Opened in 2001, it was the first eye center in the triangle to exclusively care for patients with retina disease. Each of our physicians is board certified in ophthalmology and has completed a retina disease fellowship and performed thousands of retina procedures. At the Taylor Retina Center, we use the latest state-of-the-art diagnostic and treatment modalities to provide superior care for your eyes. This includes high-definition retina scans, ultrasound technology, and retinal angiography that can be performed during your scheduled appointment. These technologies assist in the diagnosis and guide targeted treatments to help preserve or restore your vision. 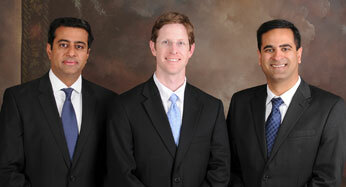 Our staff at the Taylor Retina Center sets the standard for retina practices. We are priveleged to have a great group of people, from the front desk to the technicians; the surgical coordinators to the insurance specialists. Each and every Taylor Retina Center employee works hard to make sure you are satisfied with your visit. We are very fortunate to serve so many great people in North Carolina and do not take our responsibility lightly. Our staff and physicians are constantly looking for ways to improve our patient-centered care and improve your quality of vision and life. 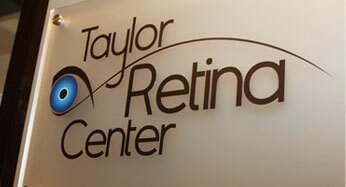 We hope that you will have a good experience at the Taylor Retina Center.